Ken Moon grew up in Massachusetts and graduated from the University of Massachusetts at Amherst with a degree in Chemical Engineering. After his 4 year Air Force hitch, he began a home building company, Moon Homes, in 1970. Over the next 20 years, his firm built about 2000 homes, developing lots, commercial buildings and apartments along the way. He was a real estate broker and, since 1990, has inspected over 8000 homes for would-be owners. He also consults with banks and new home builders on quality control and construction issues. One of Ken's first loves was radio and TV. In fact, he had worked himself through high school and college as a disk jockey and TV personality. He returned to the media in the late 80's as (first) a news bureau chief for a local TV station, and later as a talk show host on the Business Radio Network, KTLK and KOA radio in Denver. Currently he hosts "Around the House", a popular Saturday morning fix-it show on KOA's sister station, 630 KHOW in Denver, KRDO AM (1240) & FM (105.5) in the Springs, NewsTalk 590, KCSJ in Pueblo, the mighty, 50,000 watt KTWO (AM 1030) in Casper, and AM 650, KGAB in Cheyenne. His aroundthehouse.com Web site serves as a link to his readers and listeners. 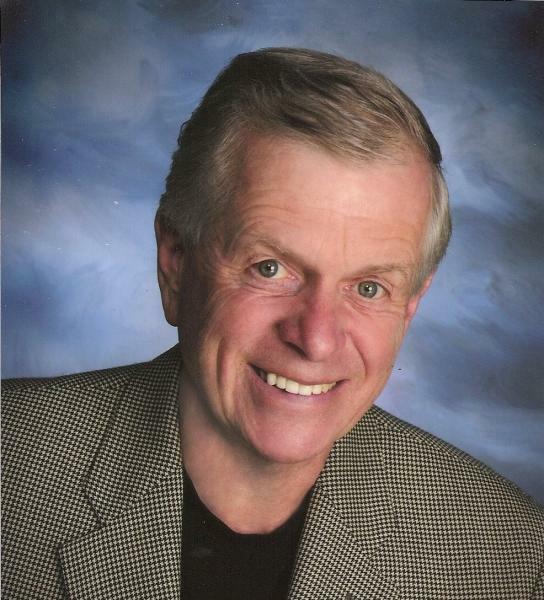 His column, naturally called "Around the House", appears weekly in the Colorado Springs Gazette and the Pueblo Chieftain. Ken's has three grown boys and a daughter, 11 grandchildren and a great grandaughter. He is a private pilot and fiddles with an HO train layout when time permits.